“Overtime” appeared to have a fight in the works with Alexander Gustafsson, only to see Anthony Smith earn that matchup instead. 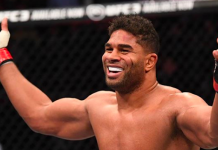 Then, the #7 ranked light heavyweight was offered former middleweight champion Luke Rockhold at UFC 238 in June — yet he decided to decline. “I was talking to Ali, and I guess they wanted the fight to go or whatever, saying ‘If Corey beat Gus he’s the No. 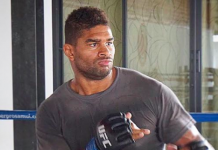 1 contender.’ And all of a sudden they gave him the other guy that just fought for a title,” Anderson explained on Ariel Helwani’s MMA Show. “So now it’s like, what’s going on? I don’t think the winner of that fight will get the title shot because they just fought and both lost. But I wouldn’t put it past them. Corey Anderson (12-4) has really turned things around after losing two of three fights between 2016 and 2017. 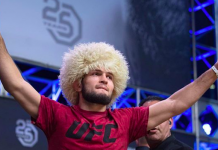 Since then, the 29-year-old has racked up three-straight victories over Patrick Cummings, Glover Teixeira and most recently, Ilir Latifi who he defeated by unanimous decision at UFC 232 in December. 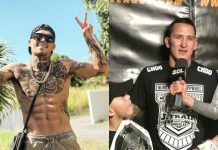 The Ultimate Fighter Season 19 winner says he needs to be more selective in choosing opponents as he sets his sights on a UFC title. In the meantime, Anderson now has his sights set on undefeated 205-pound fighter Dominick Reyes, who recently picked up a win this past weekend at UFC London over Volkan Oezdemir. 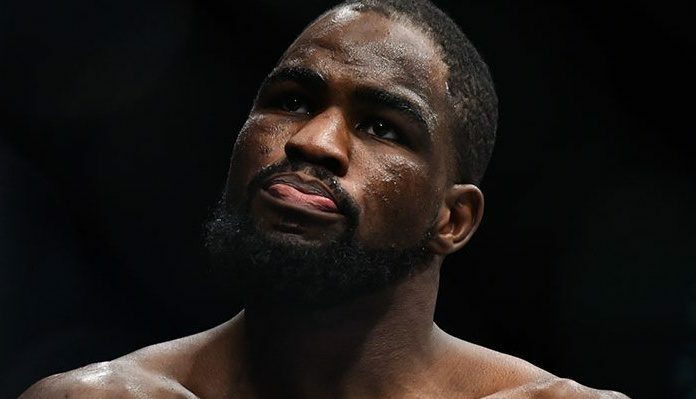 Would you like to see Corey Anderson face Dominick Reyes next?